Back-Up – Nada Concepts, Inc. 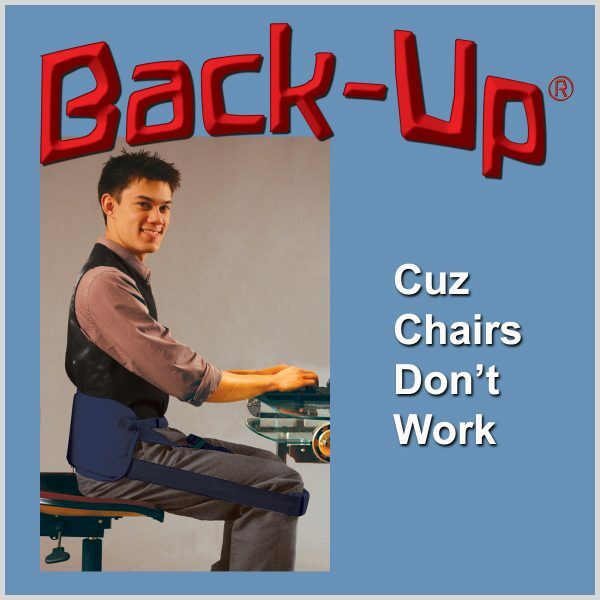 The Back-Up is the premium and best of Nada-Chair’s patented support systems. 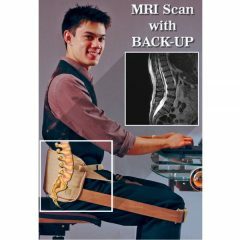 Applying the results of all the scientific research and testing since the company was founded in 1985, the Back-Up provides most with the greatest comfort experience and maximum postural support. 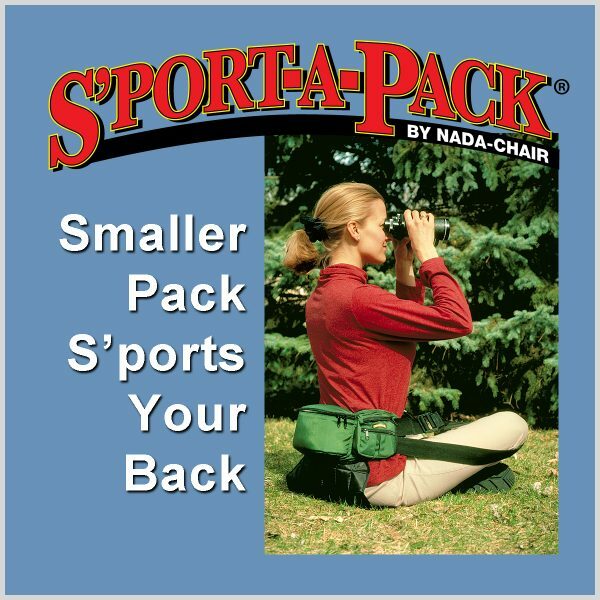 No chair has flown higher than the Nada-Chair’s premier product, the Back-Up. 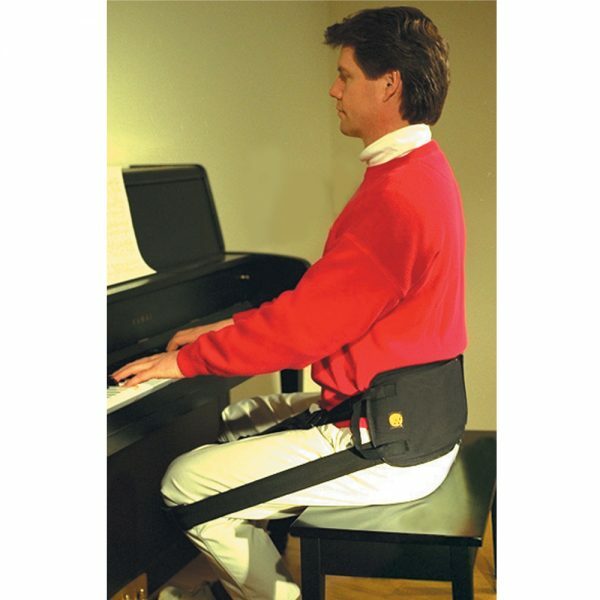 It has traveled with the astronauts to space to help ease micro-G induced back pain. 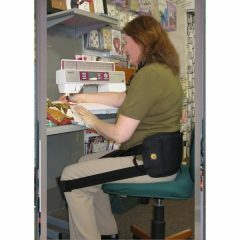 But its more down-to-earth application is keeping computer users sitting comfortably upright and campers feeling happily at home with comfy support. 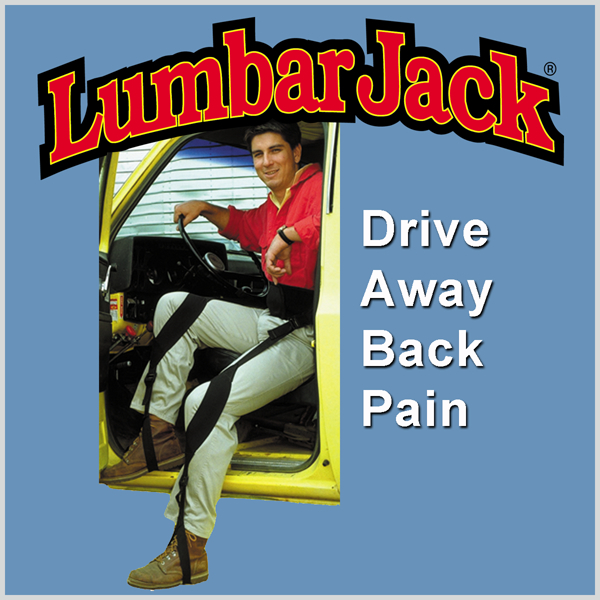 The Back-Up’s knee cushions and back pad are twice as thick as the next-in-line S’portBacker. 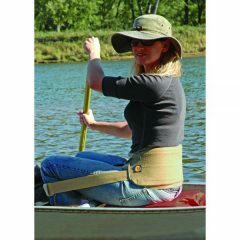 It also comes standard with accessory CushShins to disperse the leaning weight over three times as much area of the shin. 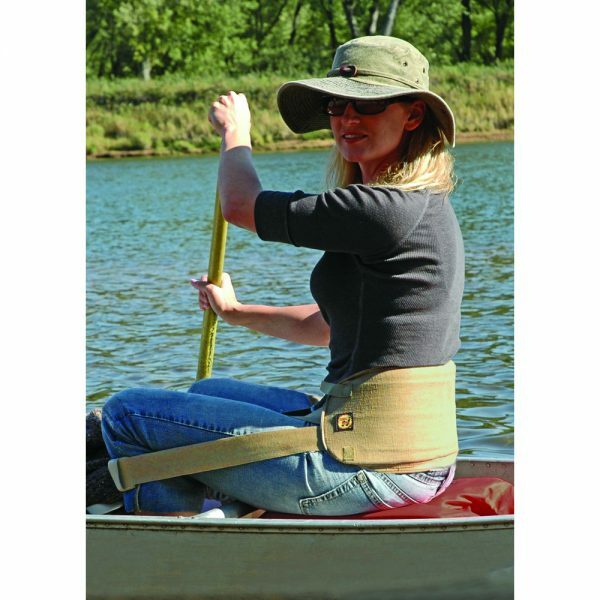 For this reason, those with bigger body builds choose the Back-Up though smaller bodies enjoy the extra cushion, too. 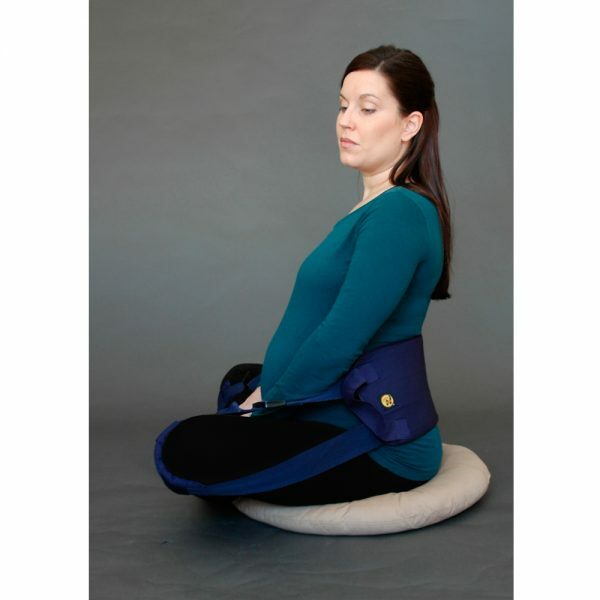 The BackUp can also comfortably support women suffering low back pain from pregnancy. 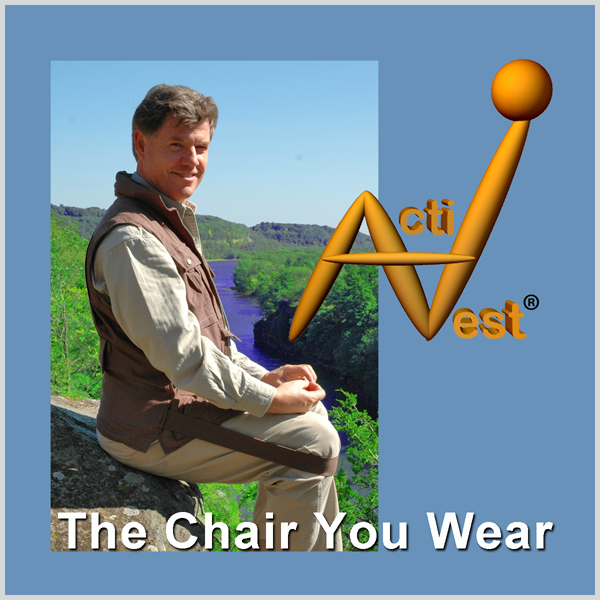 It is the product most recommended by health care professionals, chiropractors, physical therapists and orthopedic surgeons for their patients who need to stabilize their lumbar vertebrae while sitting. 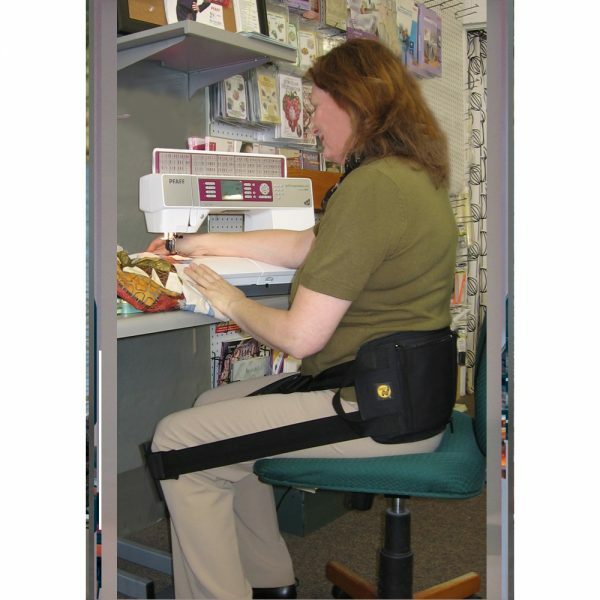 Accessory Stretch Straps can be purchased separately to lengthen the leg loops to engage the feet. 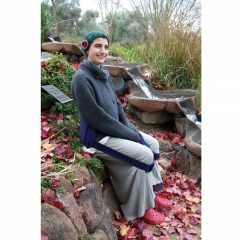 With these, you can lean against your feet to sit on the ground, read in bed or do stretching exercises without compromising your low back. Even after using it for just 10 minutes I can feel a difference for hours. 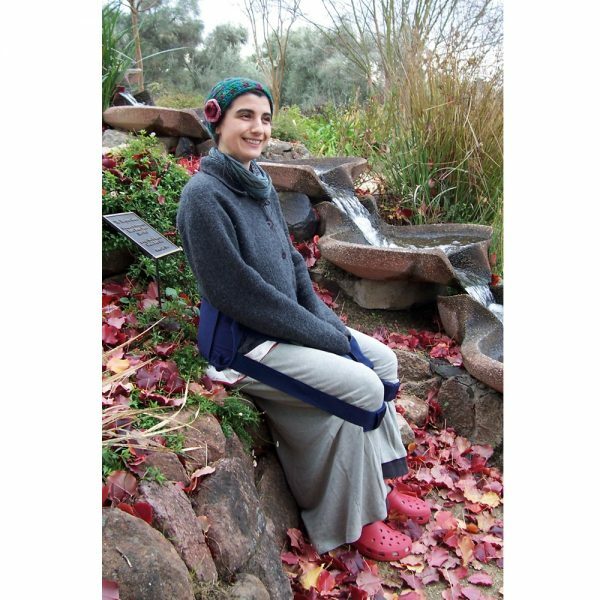 This is the best thing for meditators. I used my old one for literally thousands of hours, and today I just bought a new one. Highly recommended.